I’ve been invited to this year’s Byron Writers Festival as both a featured author and as a session chair. I love interviewing authors and this year I’ll be chairing two sessions: “A Break from the City: Rural Crime and Rural Romance” with Jane Harper, Mark Brandi and Rachael Johns, and “What Women Want: Novels by Women for Women” with Anita Heiss, Hannah Richell and Lisa Walker. Such great authors! And I’ll be on a panel myself called “And Then He Kissed Me” with Rachael Johns and Christine Wells. The Festival is going to be fantastic and I can’t wait for some warmer weather, too! 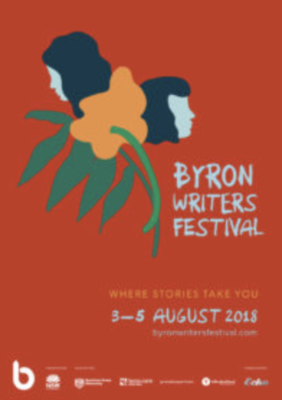 If you’re interested in going, you’ll find all the booking details on the Byron Writers Festival website.